ESO Supernova Exhibition — What is the European Southern Observatory? 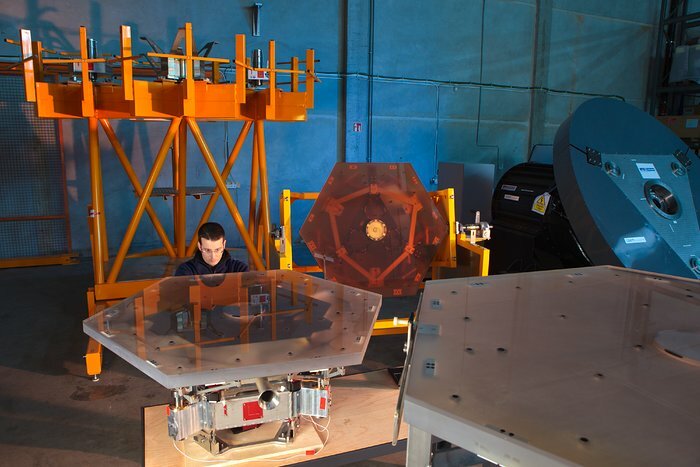 What is the European Southern Observatory? ESO is a successful cooperative intergovernmental organisation to study the Universe. 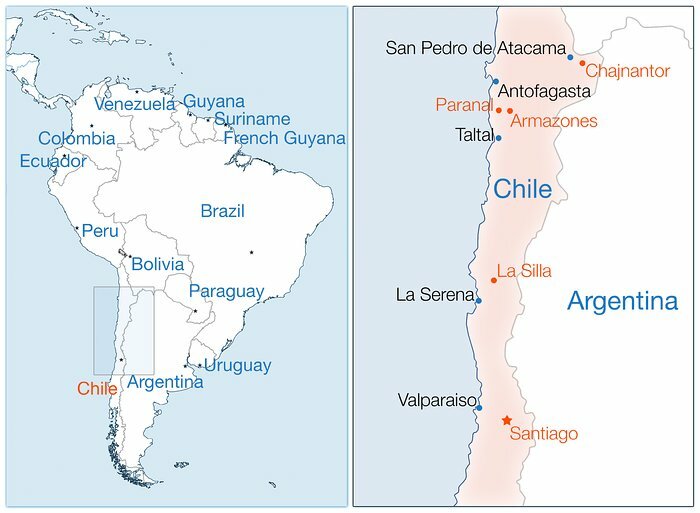 More than 15 countries have joined forces to build large telescopes in Chile – one of the best places in the world to do astronomy. 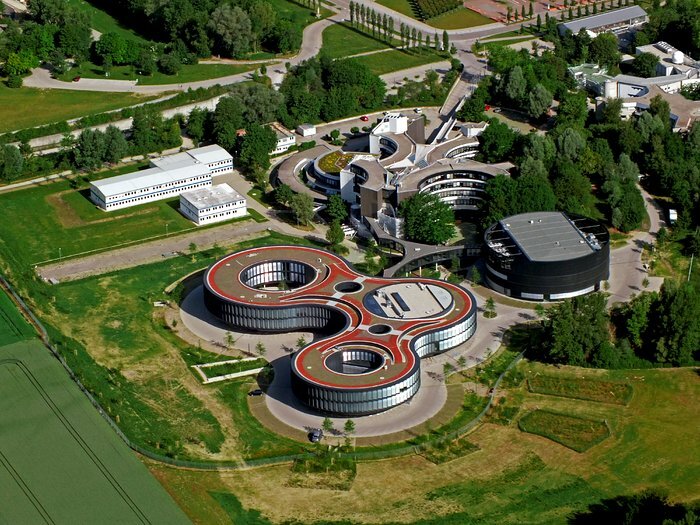 German base: Since 1981 ESO’s Headquarters are located here on the research campus in Garching. And ESO has continued to grow since then. Precision work: An ESO technician works on the control mechanism for the mirror segments of the European Extremely Large Telescope. The southern sky, where the centre of the Milky Way and the Magellanic Clouds are visible, cannot be seen well from Europe. In 1962, five European countries created the European Southern Observatory (ESO) and started to build telescopes in Chile. Today, ESO operates some of the most productive astronomical instruments on the planet. ESO is at the forefront of astronomical research, and is currently preparing the construction of the largest optical telescope in history: the Extremely Large Telescope (ELT). 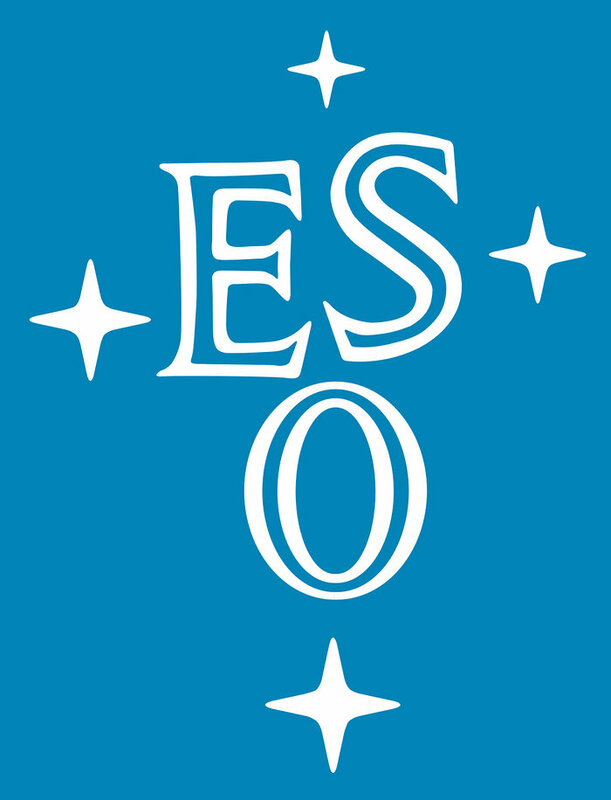 The ESO logo: ESO’s logo shows the four stars of the Southern Cross, the most famous constellation in the southern sky. Paradise found: Northern Chile is an astronomical paradise. This map shows the locations of the four ESO observatories: La Silla, Paranal, Chajnantor and Armazones. Piercing the sky: The Milky Way looms over ESO’s laser-equipped Very Large Telescope at Cerro Paranal in Chile. If you can’t do something by yourself, you have to work together. That’s what countries in Europe have done. They created ESO to study the Universe together, using big telescopes in Chile.